Google AdWords (PPC) are paid for ads or listings on Google that are paid for on a pay-per-click basis. 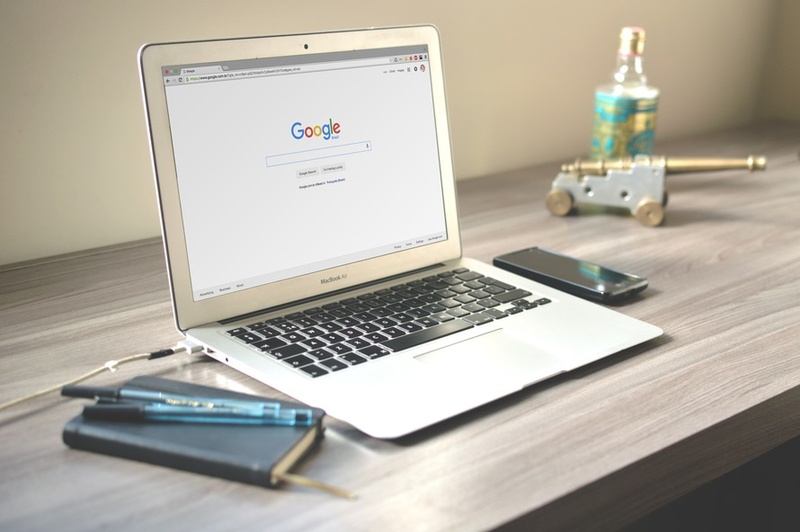 They’re a bit of a bug bear for a lot of our clients; poor or ineffective Google AdWord campaigns can end up costing a lot of money which doesn’t give you any return. 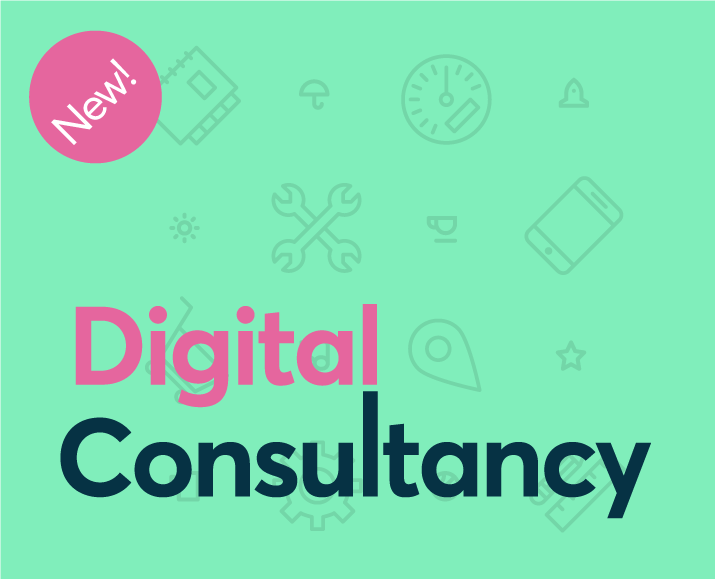 We decided it was time to expand our services to include Google AdWord consultancy, management and strategy for our clients, to help ease the stress of managing digital marketing campaigns. We’re able to manage and optimise existing campaigns. 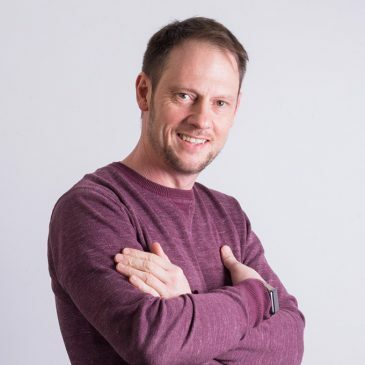 Maybe you’re too busy to effectively manage your AdWords, or your AdWords aren’t performing as well as you’d want – we can take over and optimise them, working with Google account managers to get you a better paid ads campaign for your money. We can also help with improving landing pages for a better customer experience, and in turn, bettering your conversion rate. We can set up AdWord campaigns for you based on keyword research – identifying and targeting particular search phrases that will bring back the best ROI. We’d work alongside Google account managers to optimise and execute your paid ads. As with existing campaigns, we can create new or improved landing pages, so that your paid ad clicks might convert into customers. 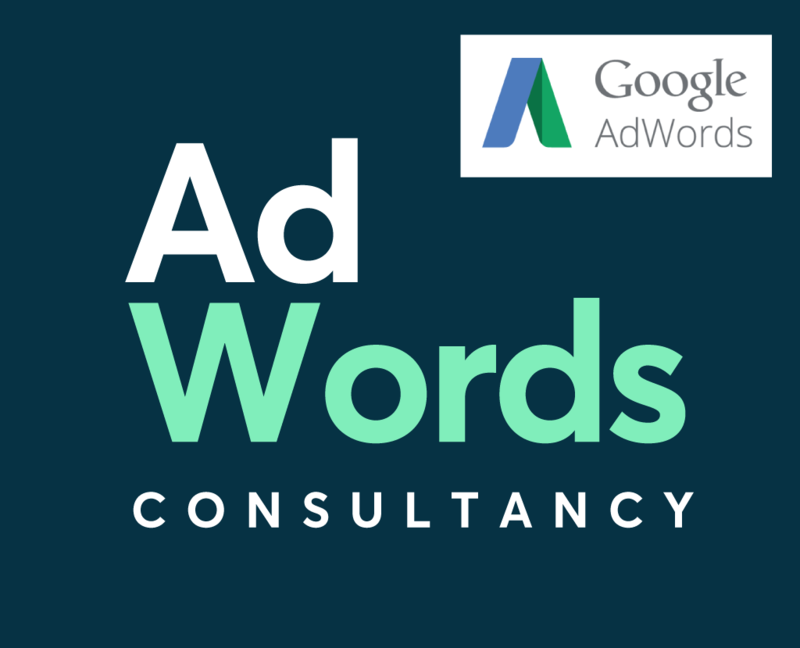 Ensure your AdWords budget is being spent wisely, and get in touch today for an audit!